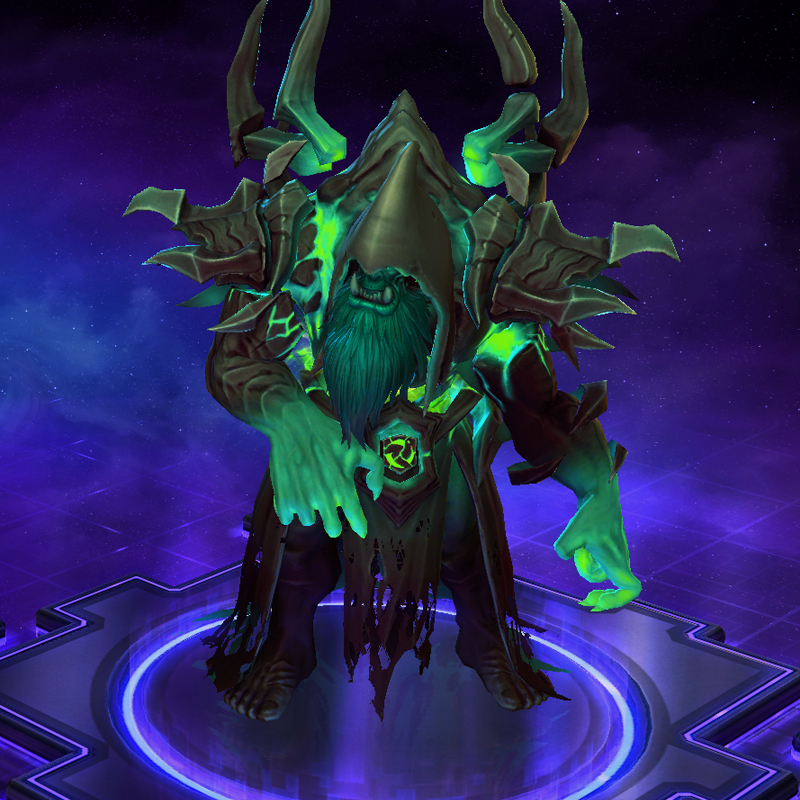 Behold the Power of the Dark Nexus! An ancient evil has emerged from the forgotten darkness, manifesting itself in forms that are familiar, and yet… twisted. What you see before you are reflections of the heroes and villains they seek to emulate—avatars who know only contempt and wield utter chaos. 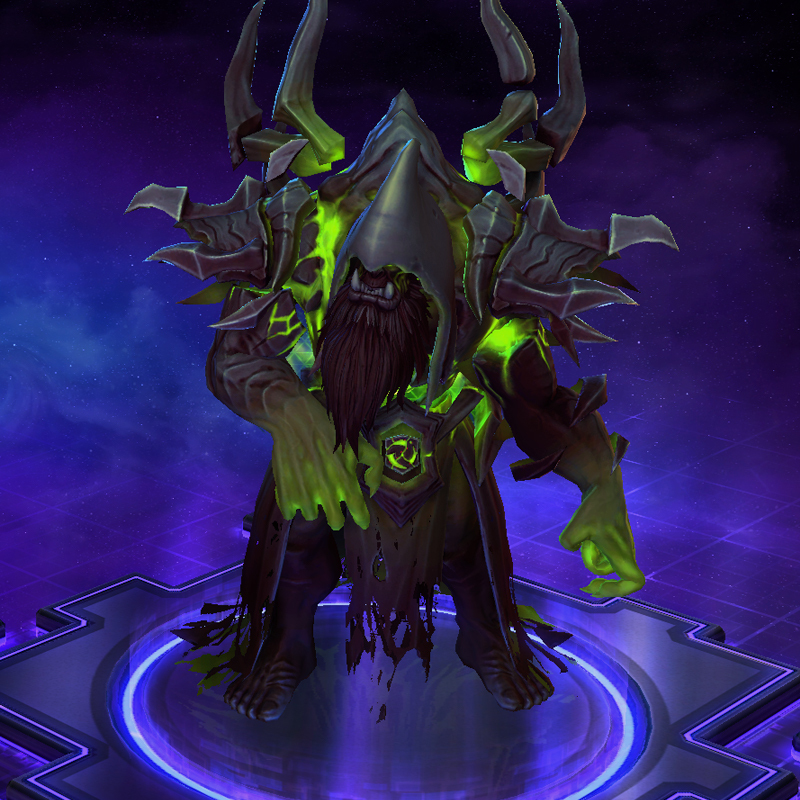 Behold the power of the Dark Nexus! 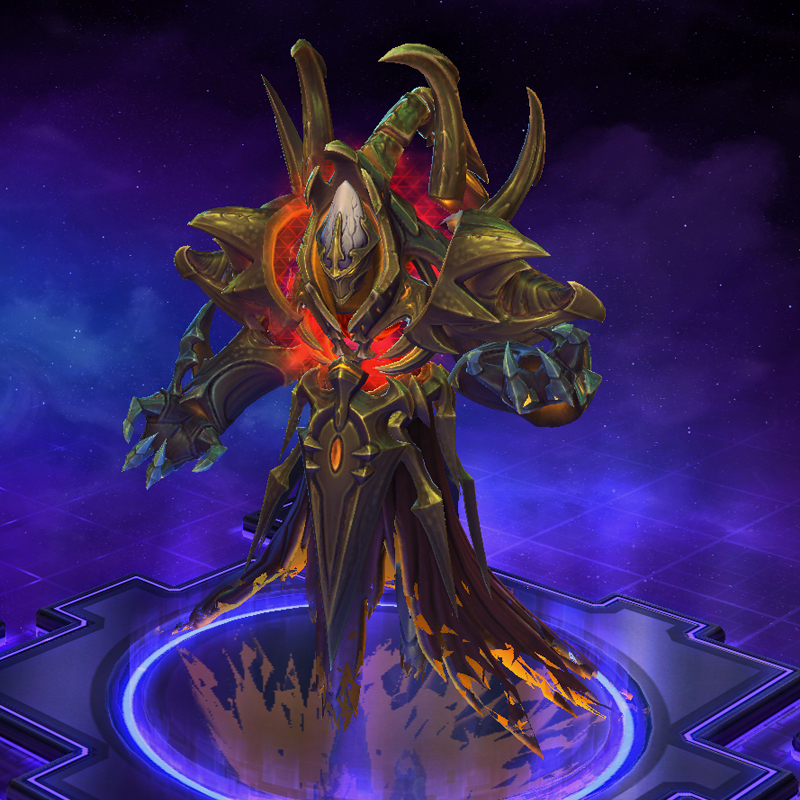 New Dark Nexus skins and mounts have surfaced in Heroes of the Storm! 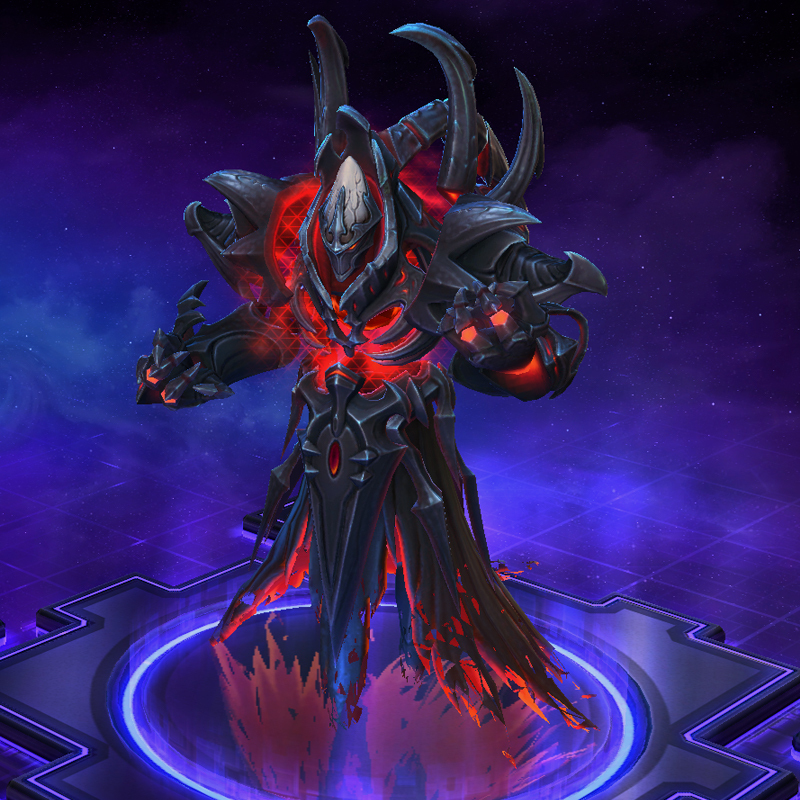 Avatars of Alarak and Gul’dan stand ready to bring unrelenting destruction to all who stand before them. Preview each of the new skins and mounts below, and then head in-game to bring their primordial power into your collection. 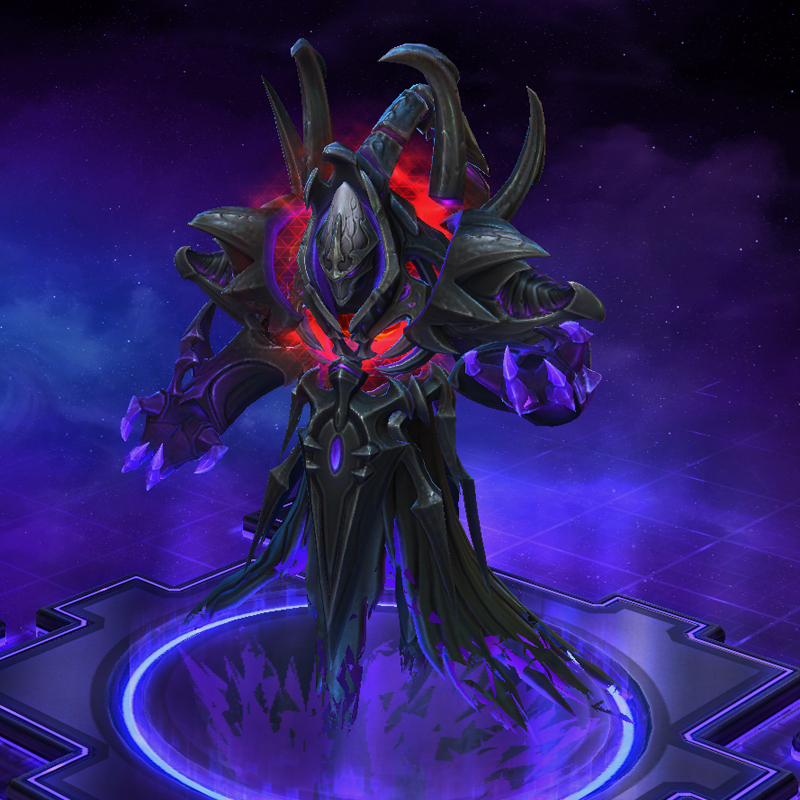 Embrace the promises of the Dark Nexus by adding this massive limited-time bundle to your collection. Be warned: this dark bargain is fleeting, and the bundle will return to the shadows on May 14. We recently released our first Heroes of the Storm comic, Rise of the Raven Lord. 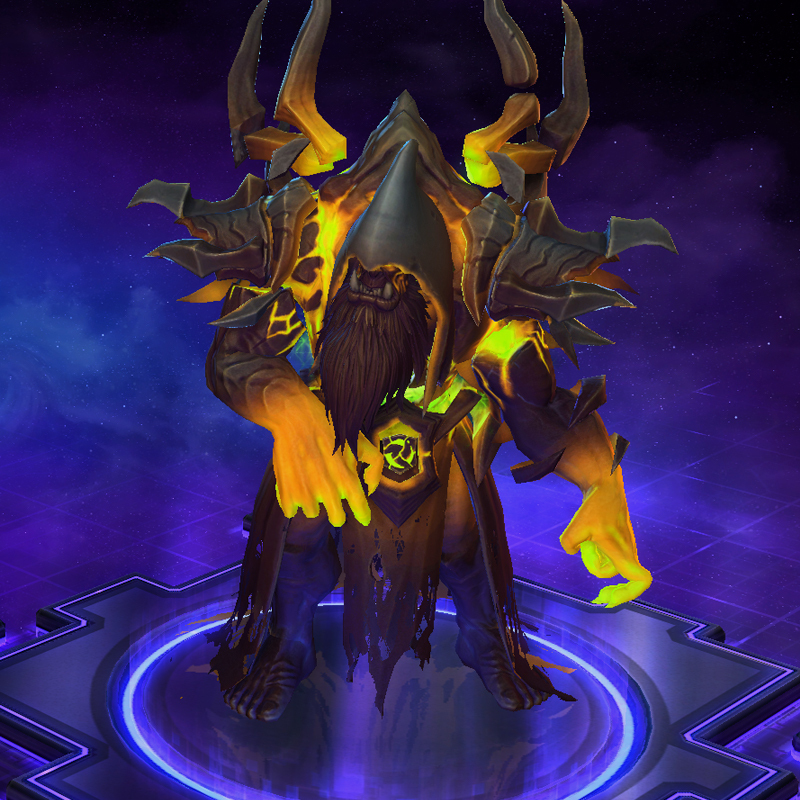 Click here to follow along with the Raven Lord's quest for power.